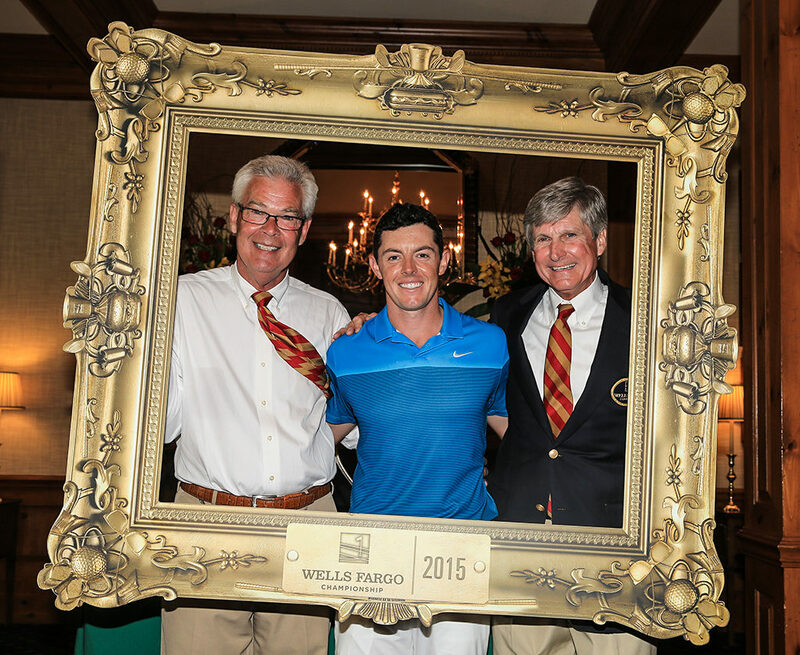 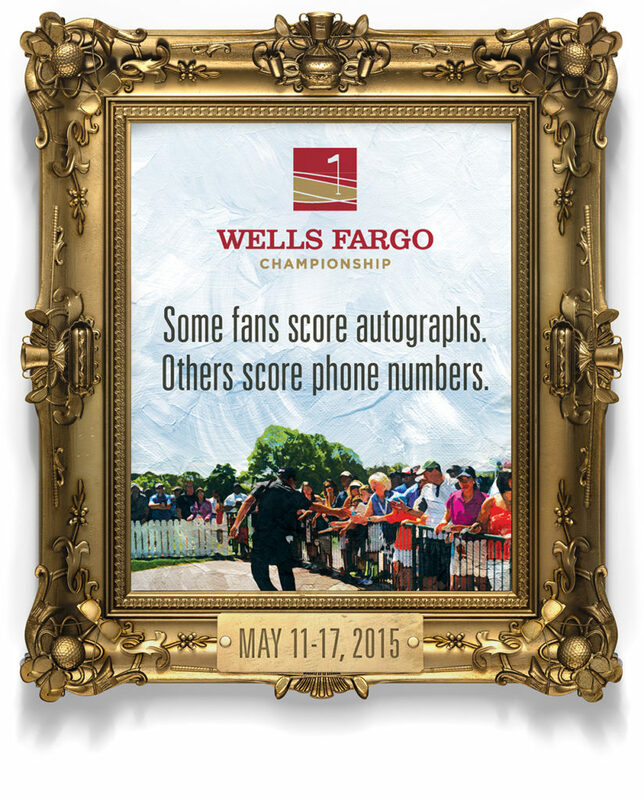 The Wells Fargo Golf Championship was perceived as a boring event for old, rich people. 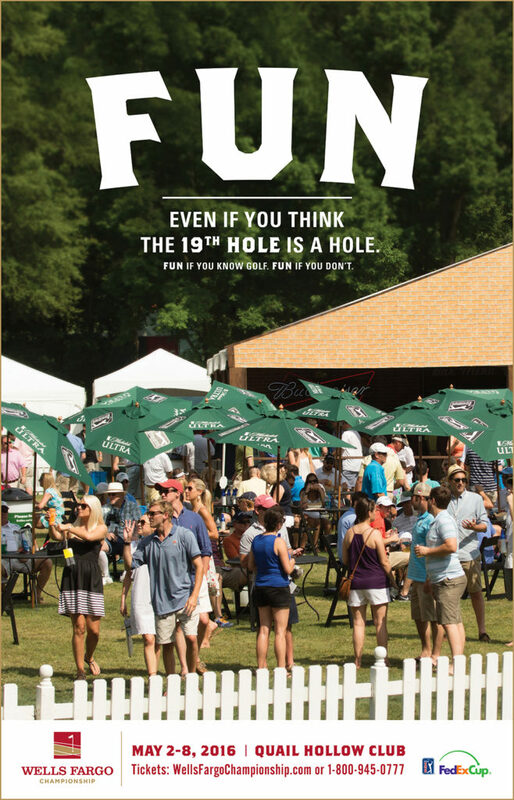 But we saw it and promoted it for what it really was: A fun week-long party. 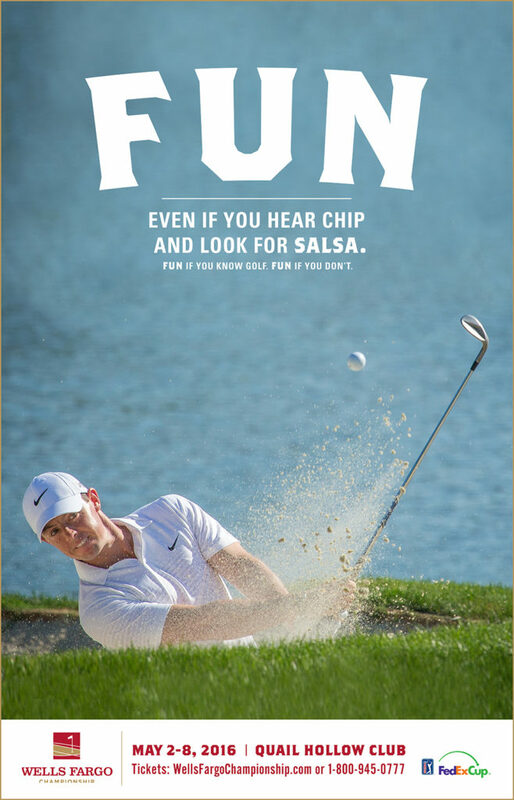 Our concept? 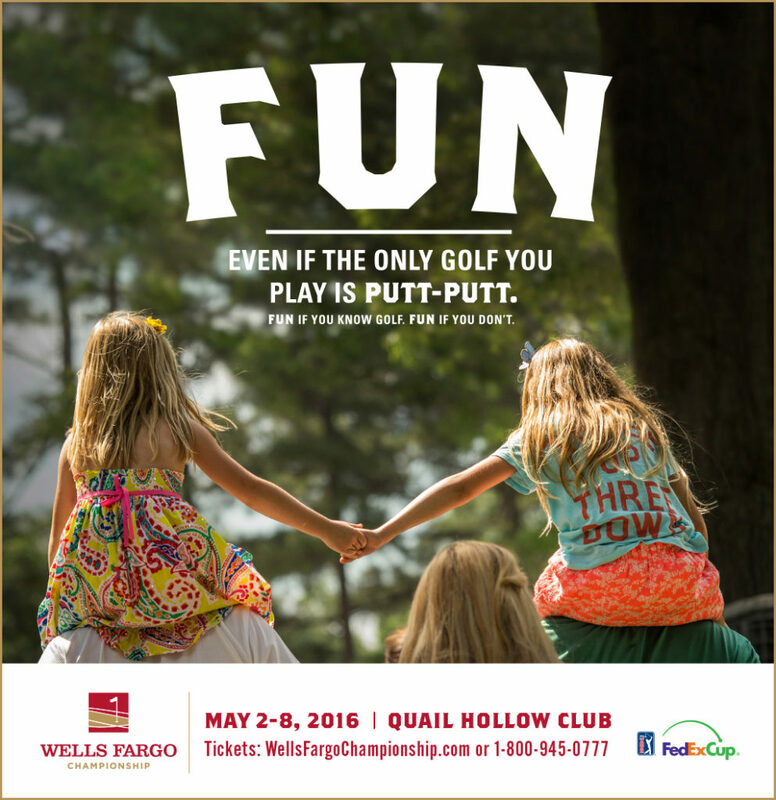 The Wells Fargo Championship is fun if you know golf, fun if you don’t. 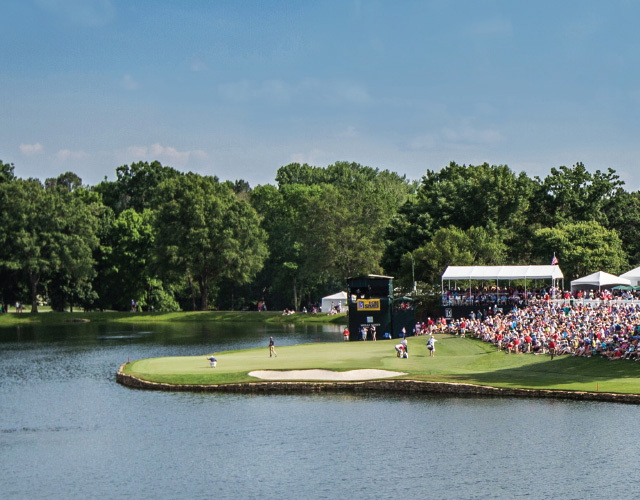 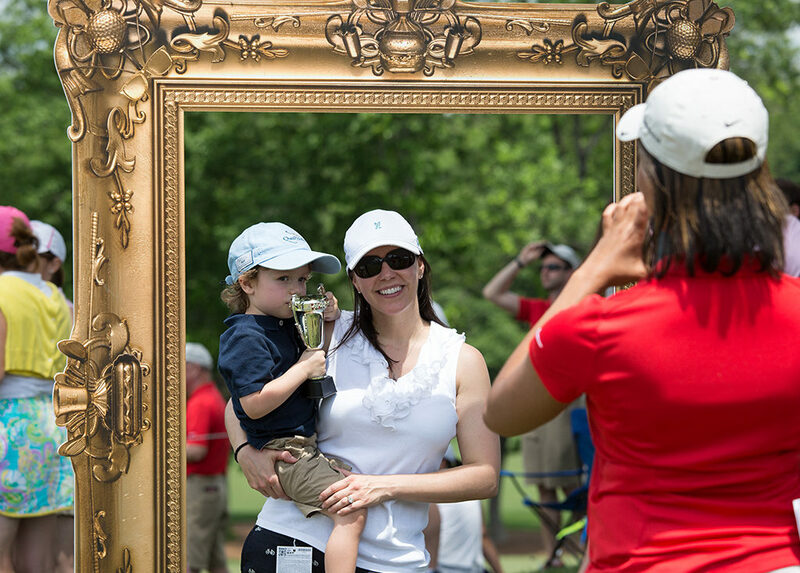 With print, radio and digital we helped the people of Charlotte see the tournament as a must-attend event whether they prefer golf or mini golf.